MIRANDA BOWDEN WROTE HER FIRST STORY AT AGE eight about a mushroom invasion of earth. These days, the native Angeleno’s stories have outgrown veggie-tales about the planet’s destruction to include her breakout novel Caitlin, a thrilling story of family secrets, nightmares and secret societies. Born second to the last of six girls and one boy, writing became an outlet for Bowden, defining her creative spirit amongst her equally talented siblings. Growing up between the LA Hollywood scene and spending their summers in the artsy world of the Bay Area, her free-spirited parents exposed them to culture, ingenuity and a fearlessness to push the envelope. An adventurous thrill seeker, who has been skydiving and has plans to bungee jump from the tallest point she can find, Bowden celebrates “living a life with no regrets,” every day. Known for bringing people together in extraordinary ways, she can be found in the middle of a writing circle pushing her fellow artists, or “getting dirty” camping, fishing and hiking with her friends and family. Bowden studied engineering at California State University, Northridge, and later began her career working for the heads of several Fortune 500 companies, in human resources and finance. No matter her day job, though, Bowden has always remained a committed writer, developing stories that speak to unique human experiences. When she’s not writing, Bowden can be found searching for inspiration at live jazz concerts, traveling, in the kitchen cooking for family and friends or out and about living life and stimulating all who cross her path. 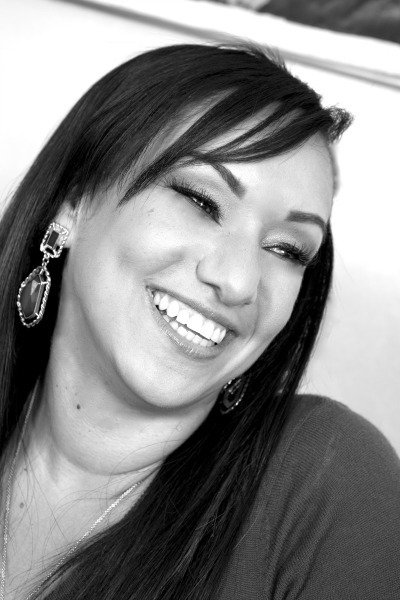 She lives in Inglewood, California with her daughter. A lost and starving teenager, a binge drinking drug addict mother, and a million secrets. 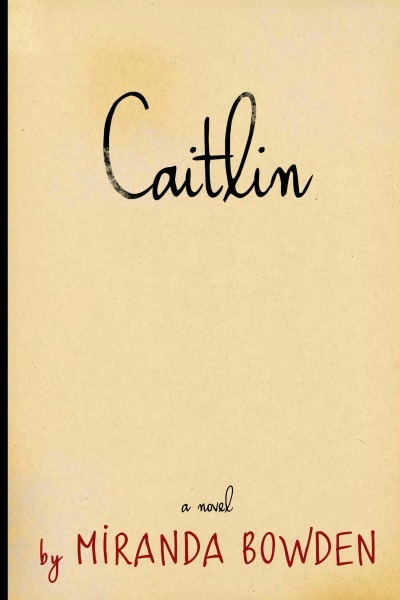 Caitlin is a dramatic thriller that takes the reader through three days of horrific circumstances that all lead back to an unforgiving woman run organization mixed up in the lives of the elite. Caitlin, the story’s main character, has lived with her unexplainable nightmares her whole life only to now find out they’re true. Finding her mother’s diary reveals a life Caitlin never imagined, a life surrounded by lies, evil, and underhandedness delivered by many who were close to her. As she sets out on her quest to discover who she really is, and where she got the six inch long scar across her neck, she quickly finds out that someone else is hoping to get revenge against the same people who hurt her...someone who has known about Caitlin her whole life and the terrifying life she has had to live.